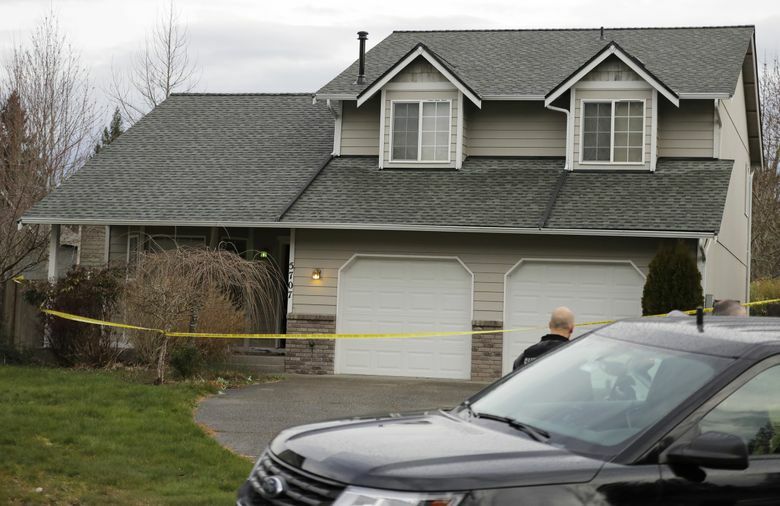 A member of the U.S. Air Force fatally shot his two young children and their mother while they slept before killing himself early Tuesday morning near Frederickson, according to the Pierce County Sheriff’s Department. 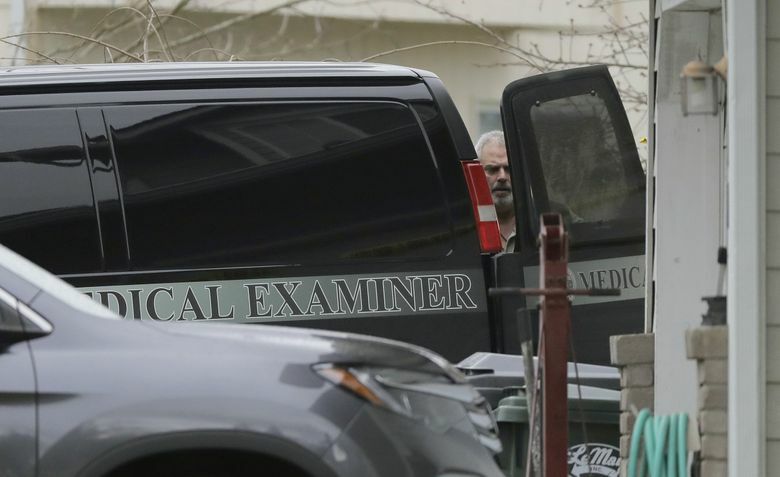 The father called 911 about 12:48 a.m. and told dispatchers that he had killed his children and their mother, according to the sheriff’s department. He also said he was armed and planned to kill himself. 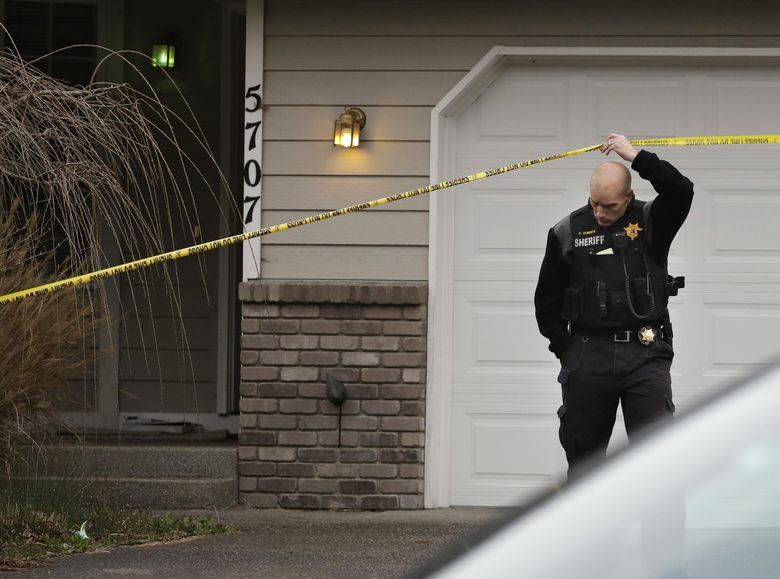 “He called to say that he had killed his kids and his wife and would not be alive by the time we got to the house,” sheriff’s spokesman Ed Troyer said. After the man hung up, dispatchers made several attempts to call him back but there was no answer, the sheriff’s department said. SWAT and tactical units were sent to the home in the 5700 block of 209th Street East, where they found the two children, a 2-year-old boy and a 4-year-old girl, and their mother, 33, shot in their beds. The sheriff’s department said it appears they had all been shot while they slept. The man, 29, was found dead with a handgun near his body, Troyer said. He was an airman who had been stationed at Joint Base Lewis-McChord for about a year, the Air Force confirmed. The Pierce County Medical Examiner’s Office identified the victims as Samantha Field and her children Ava and Ashen. The alleged shooter was identified as Clint Field. Clint Field was originally from Florida and Samantha Field was from New Hampshire, according to The News Tribune of Tacoma. Jason Waggoner, chief of public affairs for the Air Force’s 62nd Airlift Wing, said that any additional information about the man would come only after next of kin were notified and following a 24-hour wait period. Troyer said Clint Field did not give a reason for his actions. However, he said Field reportedly had previous issues with “suicidal thoughts.” Field may have received treatment for depression and had recently been despondent over a pending divorce, the sheriff’s department said in a news release. “We have not been to this house before and there’s no history of domestic violence,” Troyer told The News Tribune. Daine Patton, who sold the home a year ago to the family, said in an interview that it was a “tragic” situation. “It really breaks my heart for those kids … to be killed by their father. That’s horrible,” Patton said. Troyer said search warrants on the home will be served and investigators will be working with officials at the military base to uncover a motive for the killings. 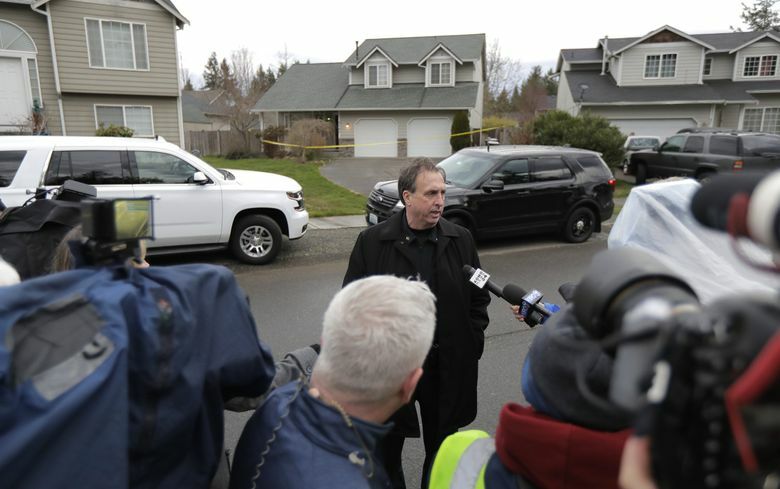 Seattle Times staff reporter Hal Bernton contributed to this story, which includes information from The Associated Press.